Play Jackpot Dice™ online for free now! A legendary slot concept has been reworked and finely tuned for this special slot game. 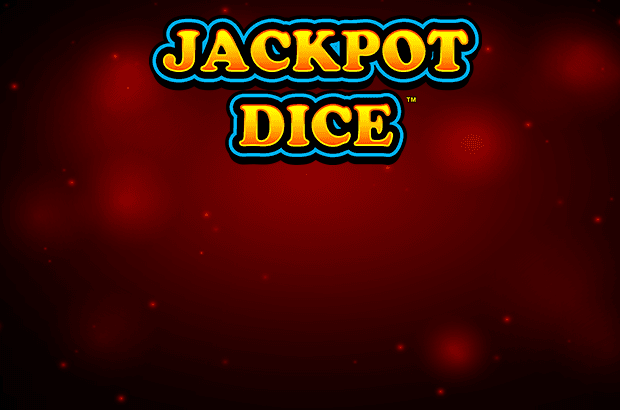 Jackpot Dice is a dream come true for all fans of nostalgic slots! At first glance, this game resembles an old-school slot, complete with three reels and classic symbols. But once you get gaming, you’ll realise just how much fun it is thanks to its exciting bonus features and state-of-the-art user interface! Keep on reading to find out everything you need to know about Jackpot Dice online! The aim of Jackpot Dice is to get three matching symbols along one of the five win lines. If you get two Star symbols, two Silver Clock symbols, two Golden Clock symbols or two Dice symbols on the reels, they will be fixed in place, giving you the chance to spin the remaining reels again! The Dice symbol is the game’s Scatter. The special Dice Feature in Jackpot Dice boosts your chances of winning! 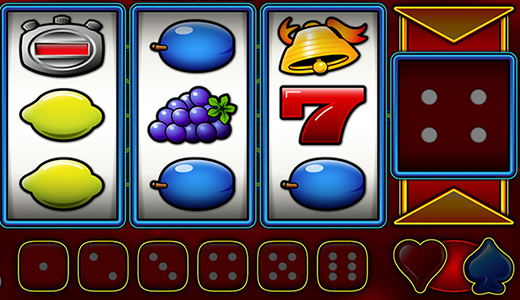 The result of your dice roll in this Jackpot Dice feature shows you how many winning spins you’ve won. These spins are played with the same settings as the spin in which they were triggered. And, with a little luck, you can trigger this feature again during your winning spins! If you get four Dice symbols, the Dice Feature will be triggered twice! Jackpot Dice also features no fewer than three different jackpots! and three Golden Clocks are needed to take the BIG JACKPOT! Players who like simple but legendary slots like Sizzling Hot deluxe, Golden Sevens and Ultra Hot deluxe will love Jackpot Dice! The game is based on the hit titles of the 70s and 80s, but it delivers just as much fun as modern slots thanks to its additional special features, which also boost your chances of winning big time.